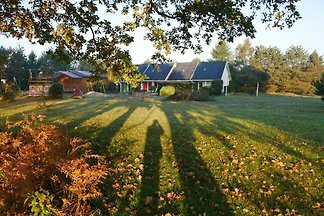 Bungalow House Nina - up to 4 pers. 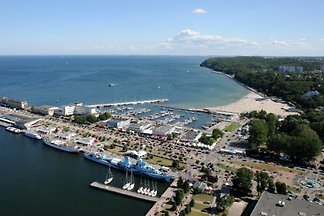 Our house Nina is situated in a quiet location in the fishing village Chlapowo, a suburb of the famous holiday resort Wladyslawowo at the entrance of the peninsula Hela. 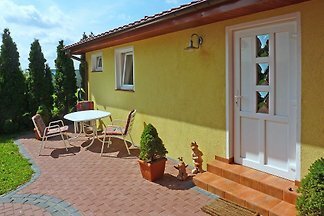 Our house Nina is located in a quiet location in the fishing village Chlapowo, a suburb of the famous resort Wladyslawowo at the entrance of the peninsula Hela. 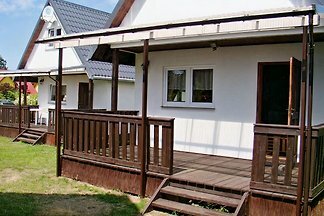 House for vacation Lubkowo at Lake Żarnowiecki close to the Baltic Sea for 9 people. 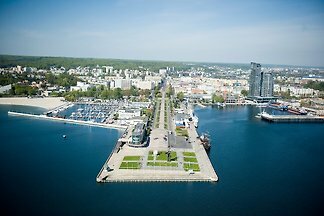 Near Gdańsk, Gdynia, Sopot, Hel, Łeba. Cottages in the marine style. 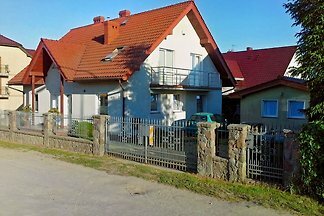 Large 7os (63m2) and 9 persons (130m2) with a fireplace. In a dead end street, close to the sea, peace and quiet. We accept animals. 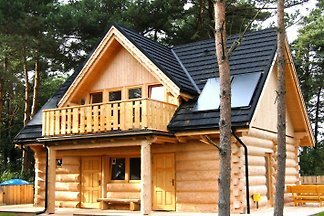 The cottage for 4 persons is located in a village near the tri-city of Gdansk, Sopot, Gdynia, It is located in the woods right on an idyllic lake with a beach. 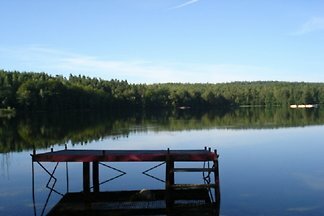 Super Location !! 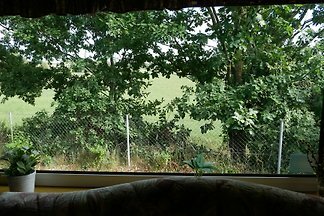 150m to the beach !! 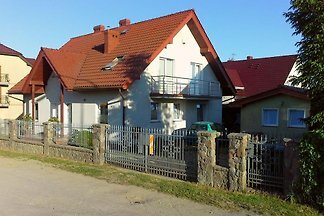 from 5 2 holiday homes & accommodations in Czarny Mlyn were rated with an average of 5 out of 5 stars ! 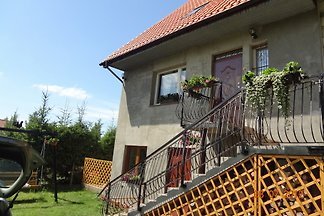 Rent successfully your holiday flat or holiday home in Czarny Mlyn in only 20 minutes !